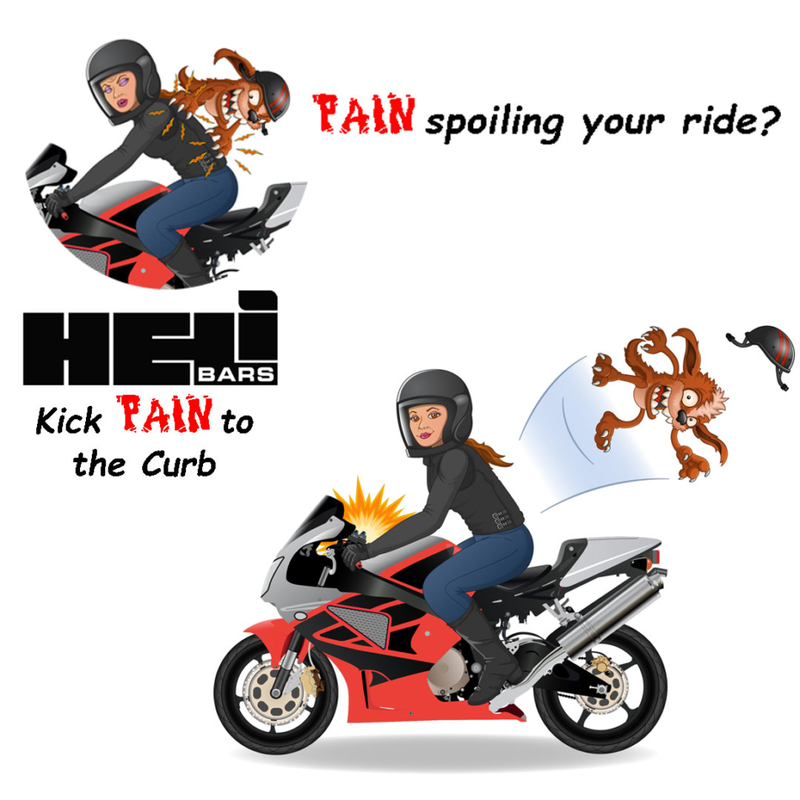 HeliBars® motorcycle handlebars and risers provide the most comfortable riding position possible. Our focus for more than 30 years has been helping motorcyclists find their elusive “comfort zone” for all day riding comfort. Our R&D engineers are riders like you, and they take meticulous care to address all of your handlebar deficiencies before they design the perfect fix for your bike. 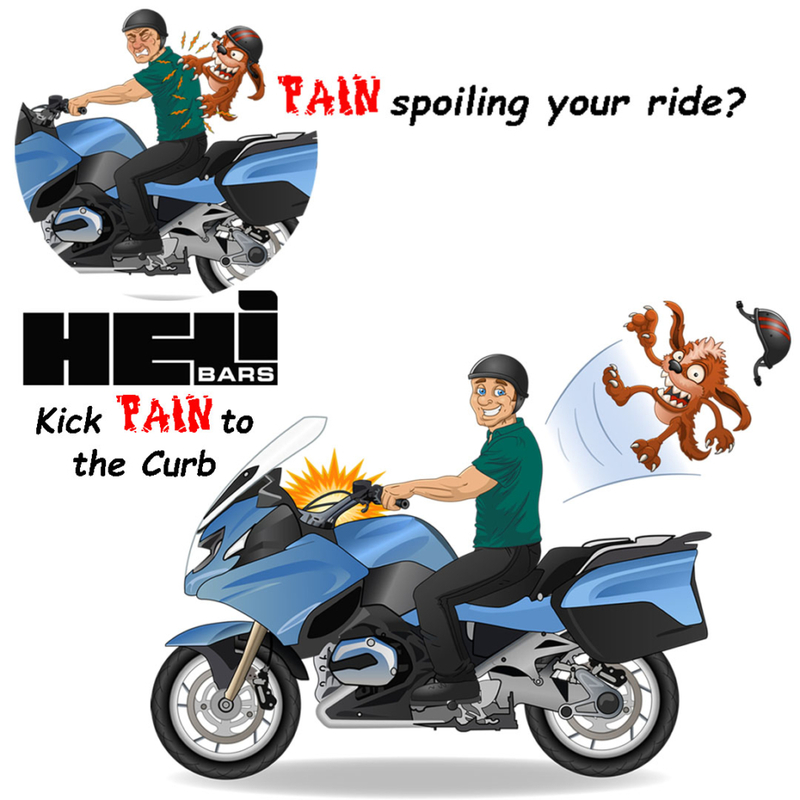 When you buy HeliBars, you benefit from years of experience in riding comfort and performance. They’re made with pride in Cornish, Maine by American Craftsmen and women, and shipped worldwide. 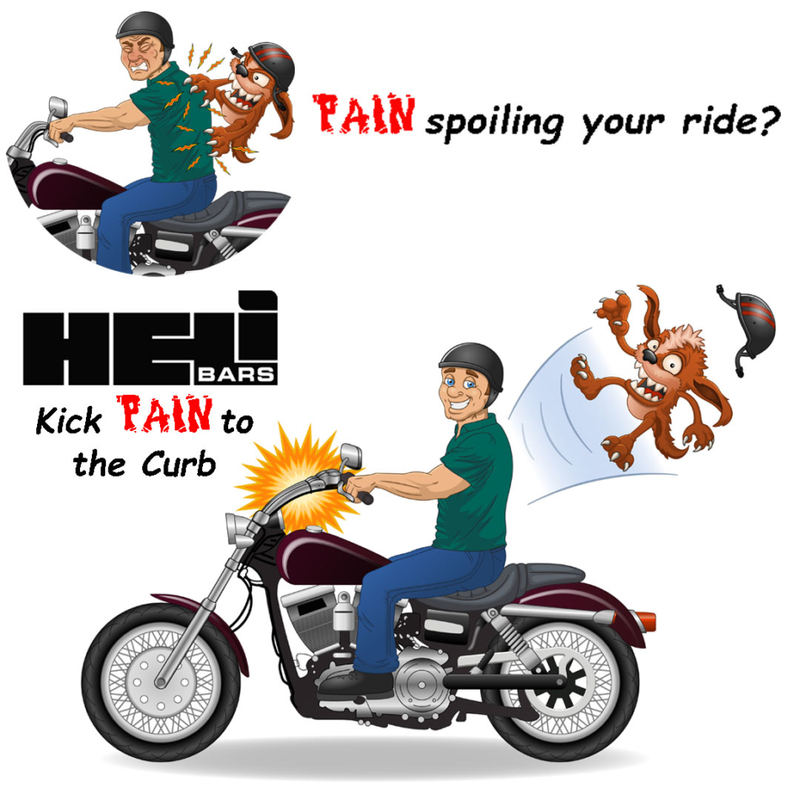 HeliBars are backed by a one year warranty on all materials and workmanship. All of our products are offered with our 30 day money back guarantee if you’re not completely satisfied.